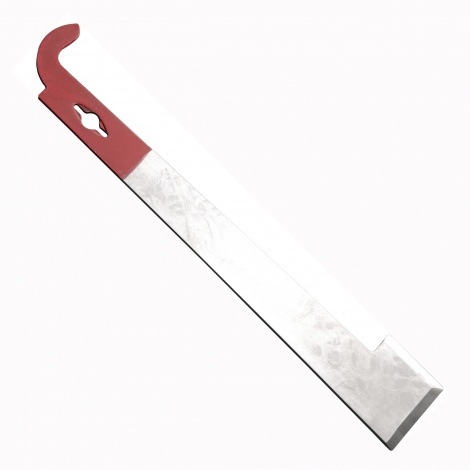 This Stainless J hook hive tool is made of Stainless steel which makes it very hard to bend or break. The J hook is used to lift out the first frame. The sharp edge for cutting off beeswax as a scraper.